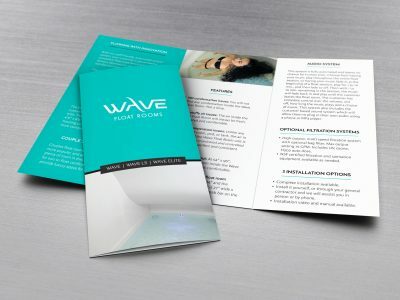 Print collateral project that included an array of messaging mediums. 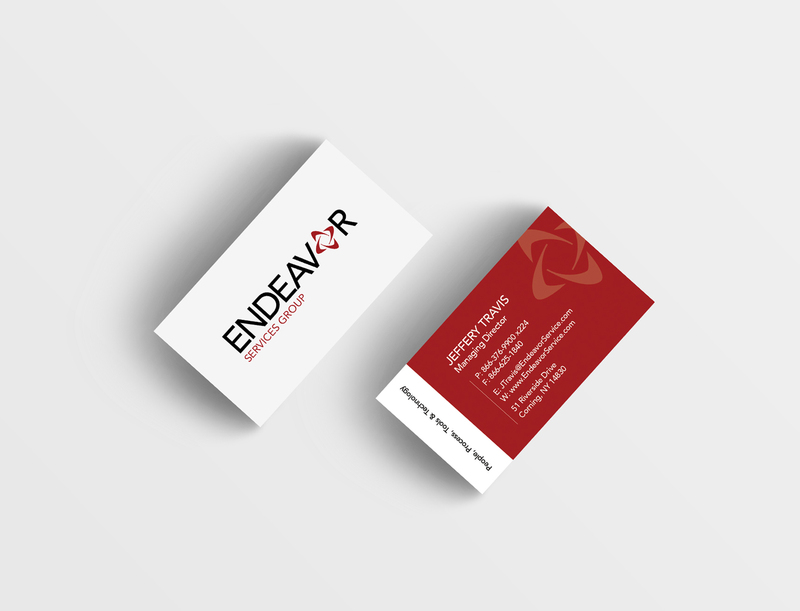 Endeavor Services Group is a professional technology company that wanted to expand their presence to a variety of print mediums. 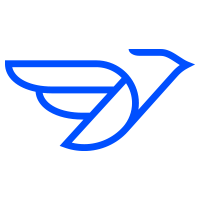  Newbird worked with Endeavor Services Group to decide on the best forms of print collateral for their business, as well strategies for breathing more life into the brand through print. 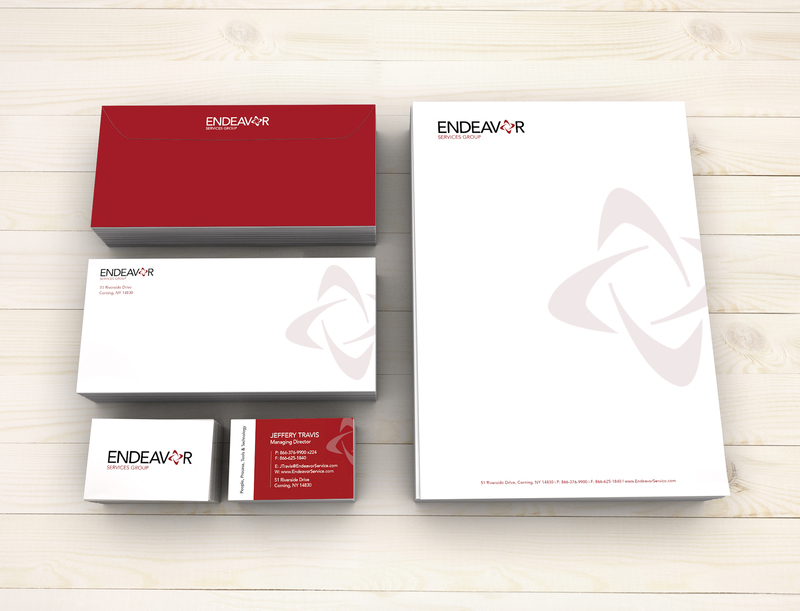 We were able to design letterhead, envelopes, and business cards that embodied the brand as a whole.